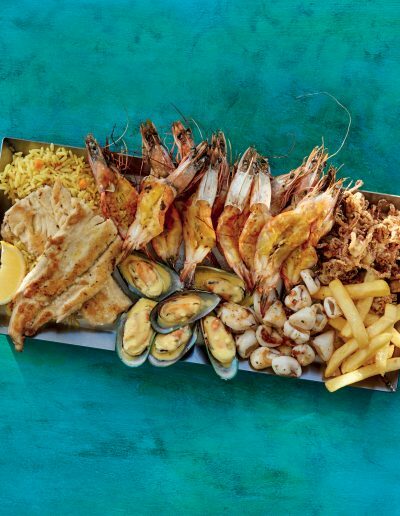 Ocean Basket for ten years have fascinated us with the delicious seafood and sushi platters, the variety of South African and Cypriot wines and their wonderful sweets. 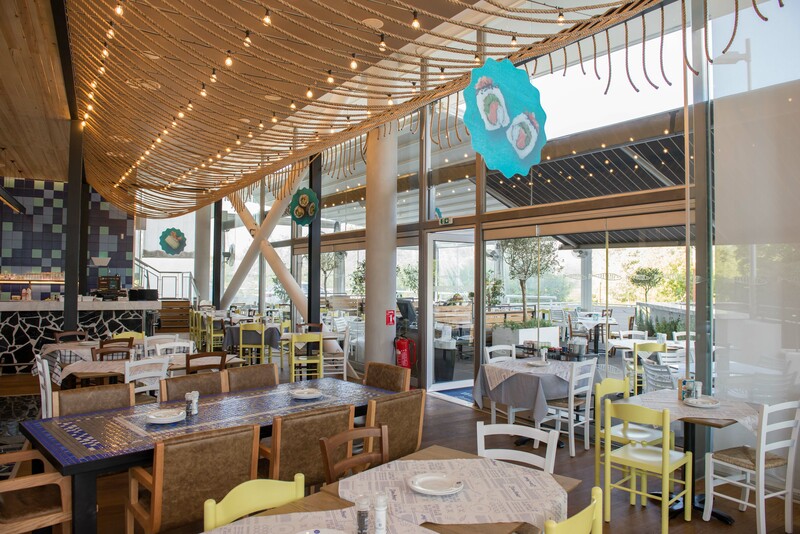 Huge prawns, grilled and fried calamari, fresh salmon fillet, delicious cod, fresh oysters, mussels accompanied with the unique and famous lemon garlic sauce, refreshing salads and a wide variety of unique sushi are some of the choices of this sea panorama you can find at Ocean Basket! 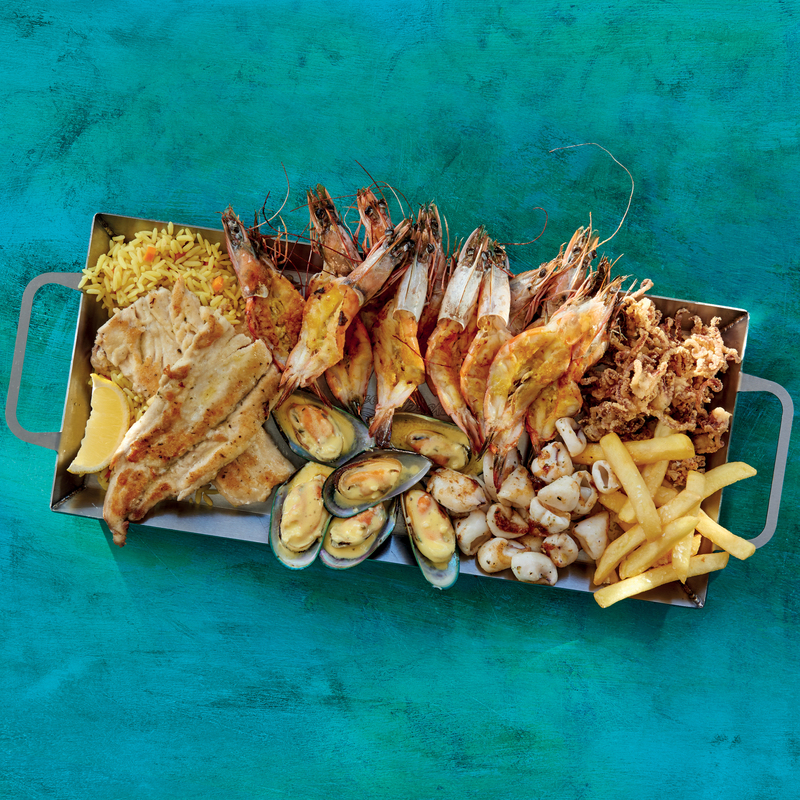 The secret of Ocean Basket is the guaranteed quality of food at always affordable prices and the impeccable and friendly service! 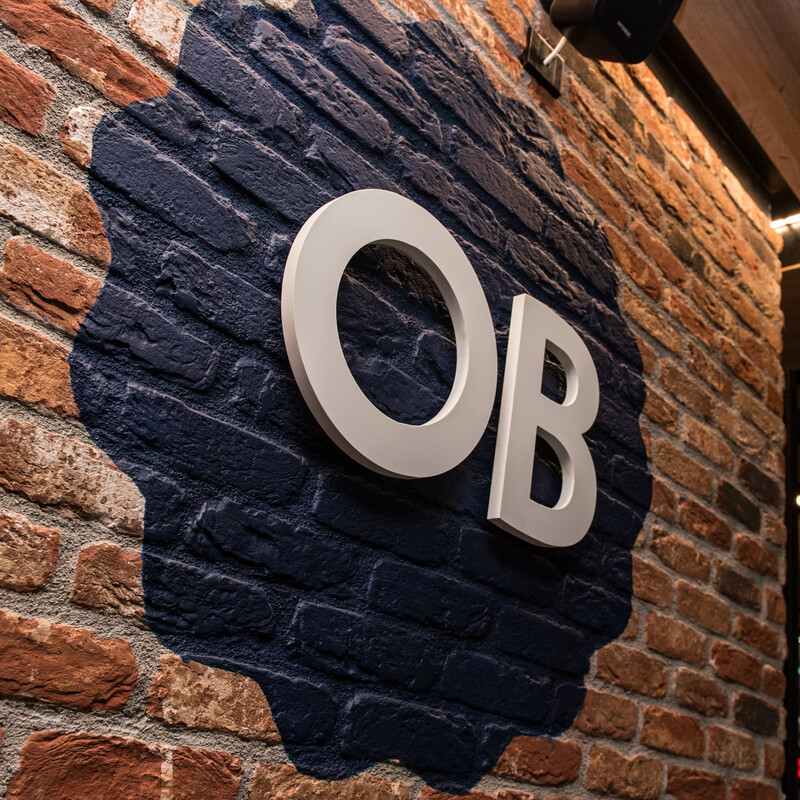 At Ocean Basket the atmosphere is always warm and it is certain that you will be served with a smile and appreciation enjoying a wonderful experience. 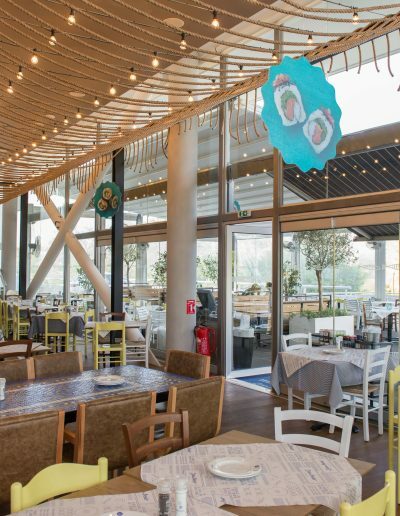 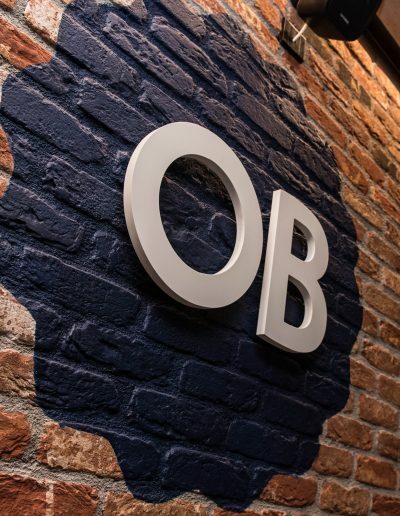 The first Ocean Basket opened in 2008 in Cyprus and today there are 10 Ocean Basket restaurants on the island, combining their 10 years of operation in Cyprus with 10 restaurants!